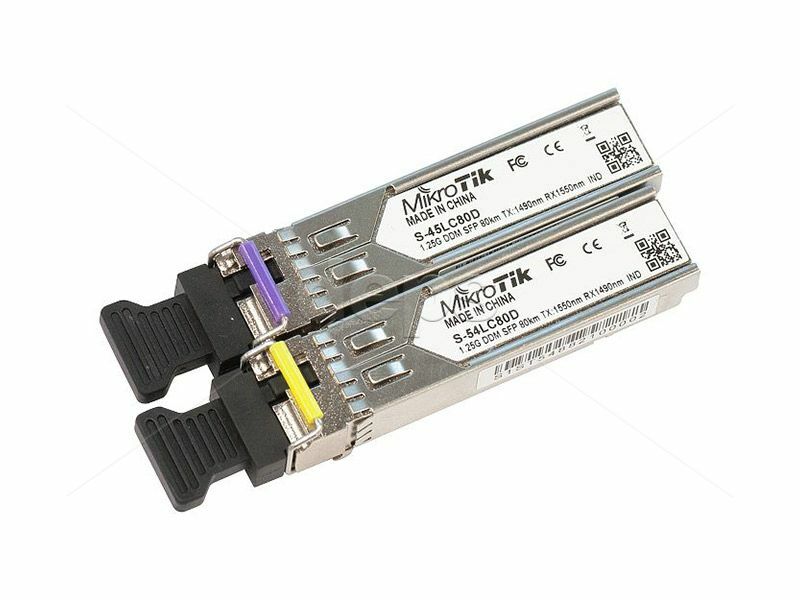 Пара SFP модулів MikroTik S-4554LC80D (S-45LC80D (1.25G, SM, 80km, T1490nm / R1550nm, DDM, LC connector) + S-54LC80D (1.25G, SM, 80km, T1550nm / R1490nm, DDM, LC connector)). 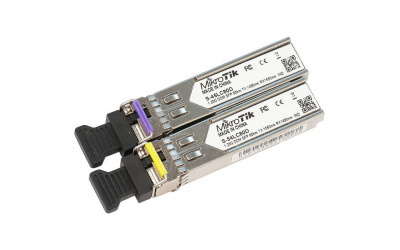 SFP module S-45LC80D: 1.25G, SM, 80km, T1490nm / R1550nm, LC-connector, DDM. 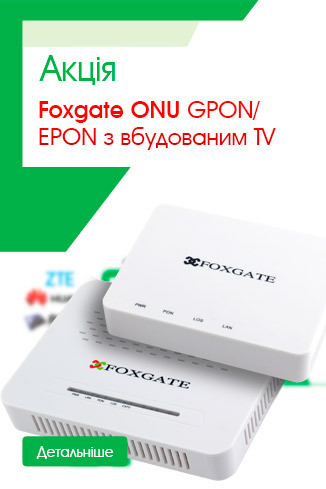 SFP module S-54LC80D: 1.25G, SM, 80km, T1550nm / R1490nm, LC-connector, DDM.